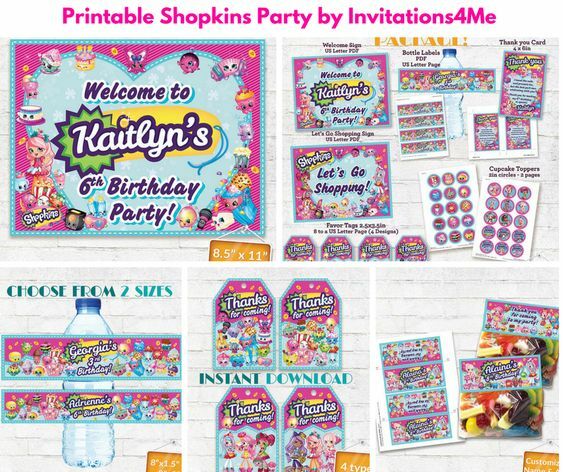 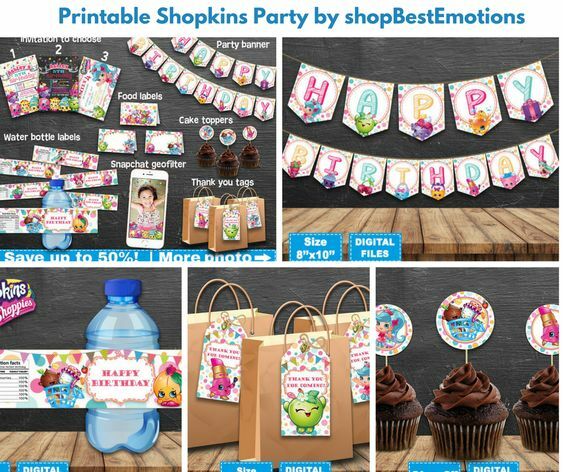 Are you planning a Shopkins Birthday Party Theme? 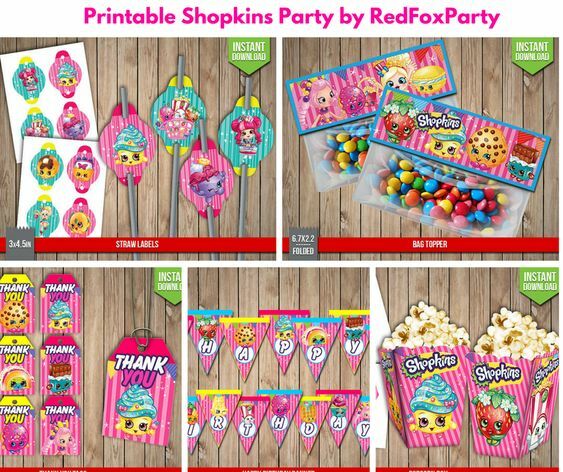 Who wouldn’t want to party with the cute Shopkins characters! 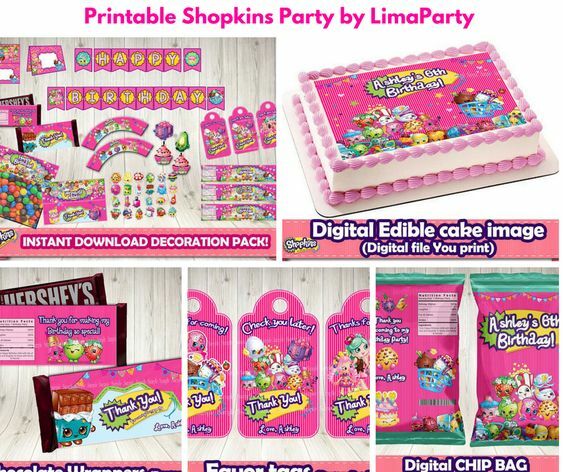 Shopkins characters are little shopping items with faces which are all the rage for little girls right now! 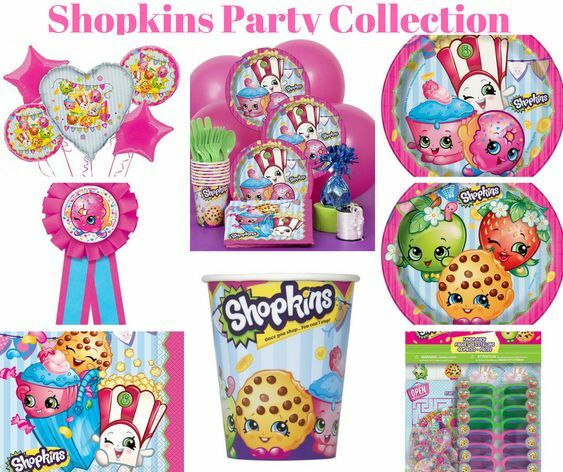 I believe there are about 260 Shopkins characters in the cartoon series.